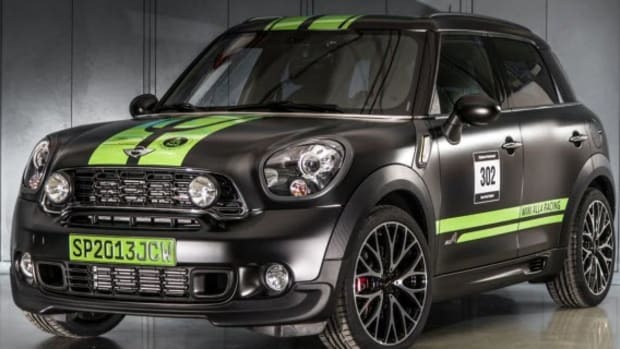 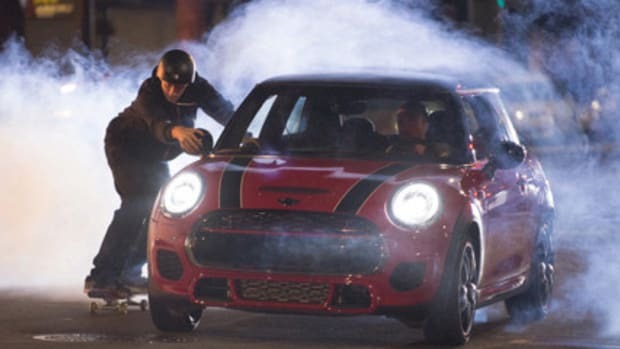 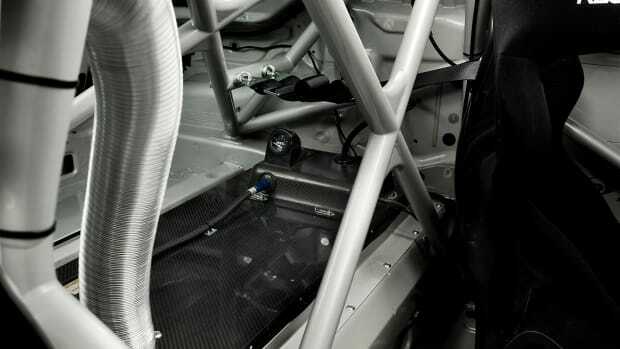 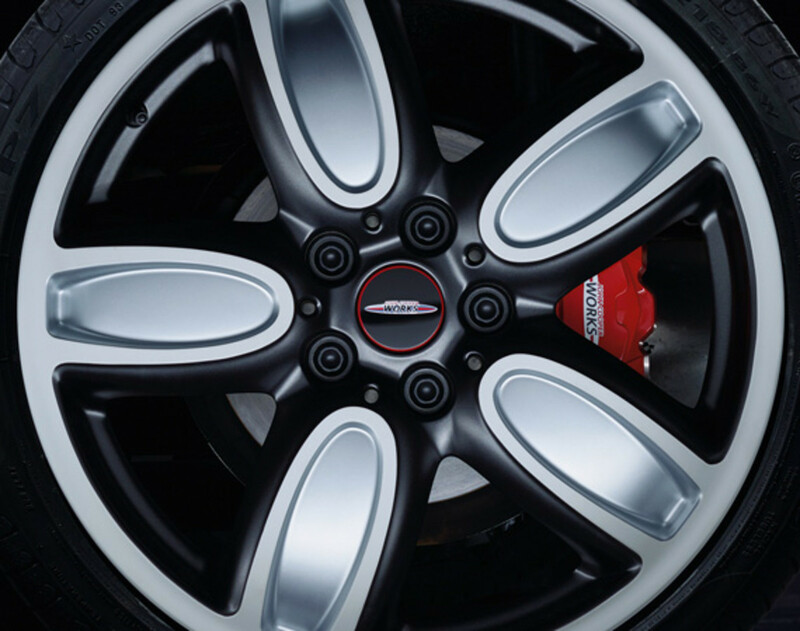 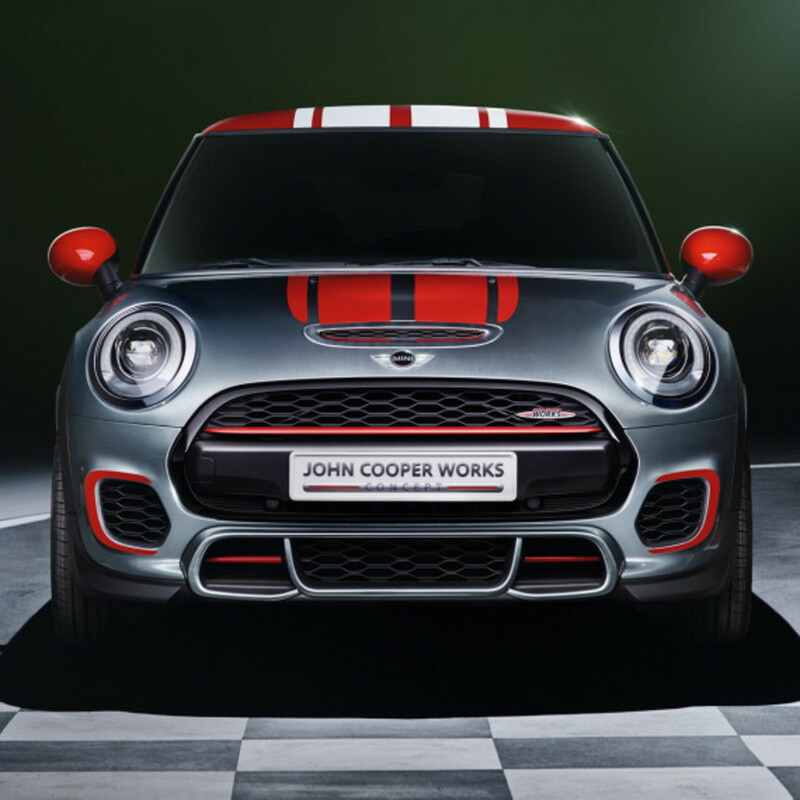 Just like the Mercedes-AMG branch of Mercedes-Benz or the SRT division of Chrysler, John Cooper Works has been largely responsible in shaping the MINI into a race-ready go-cart with an everyday usability. 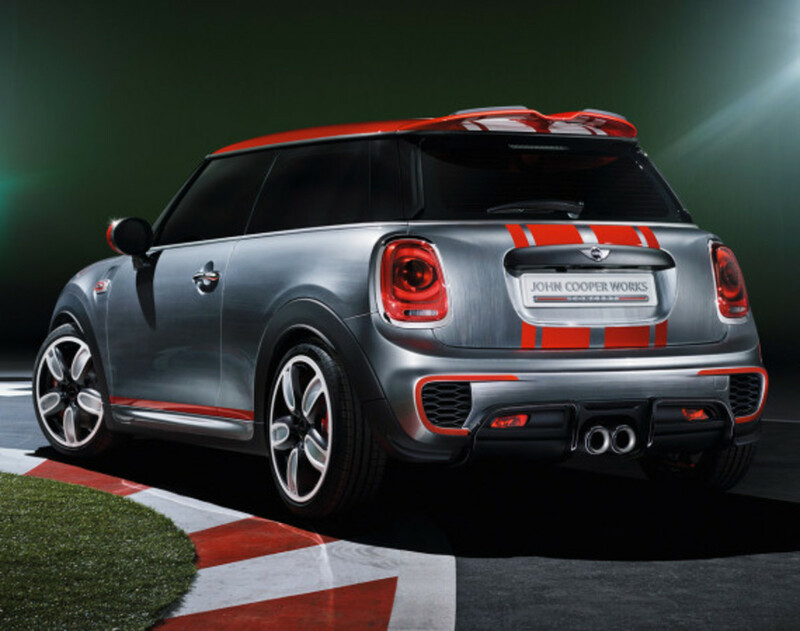 Now with the new MINI heading to showrooms across the globe, so too will be a new MINI John Cooper Works. 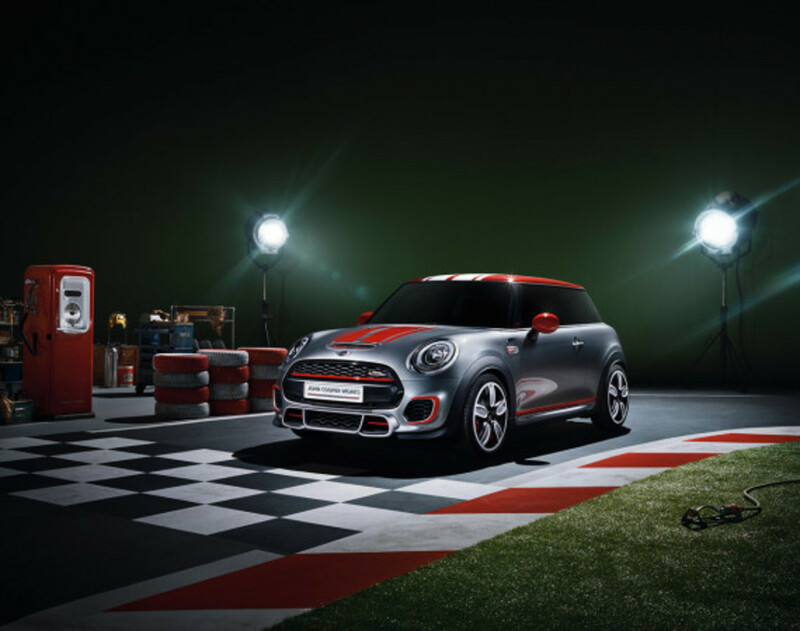 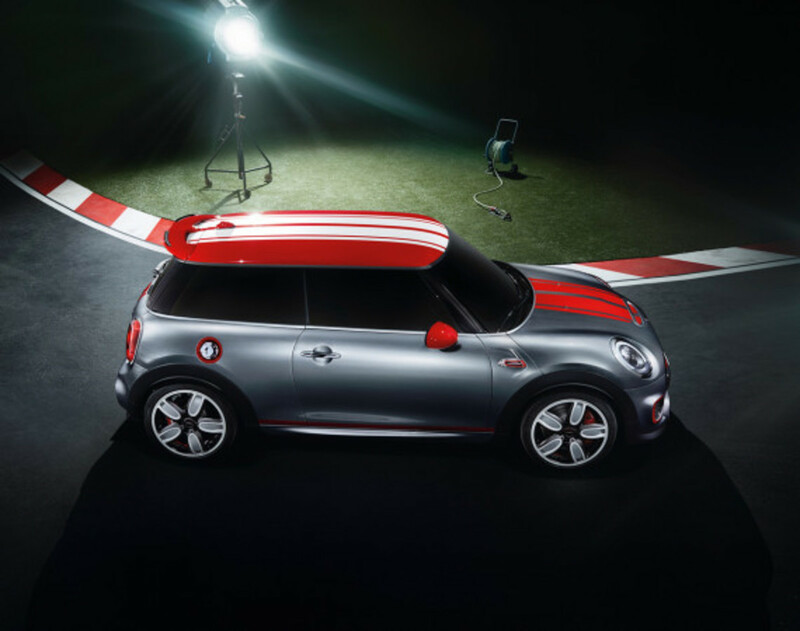 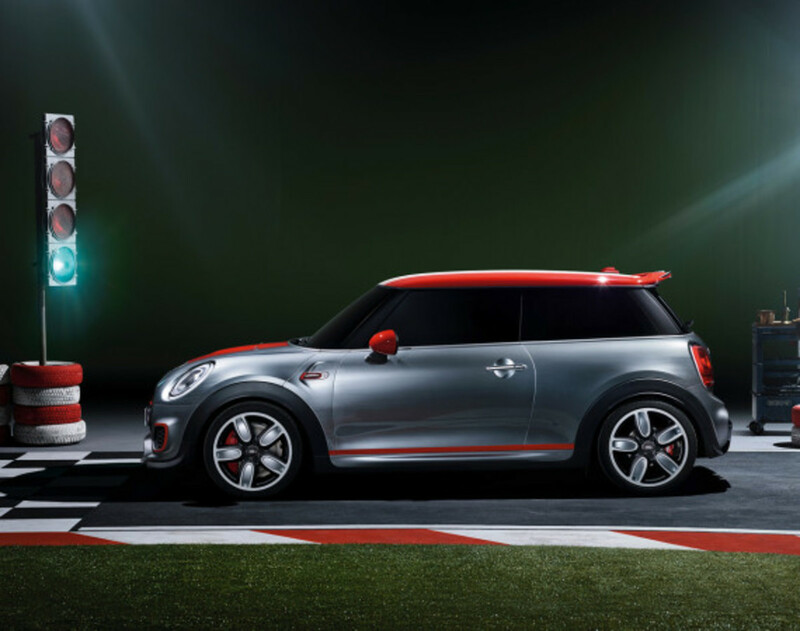 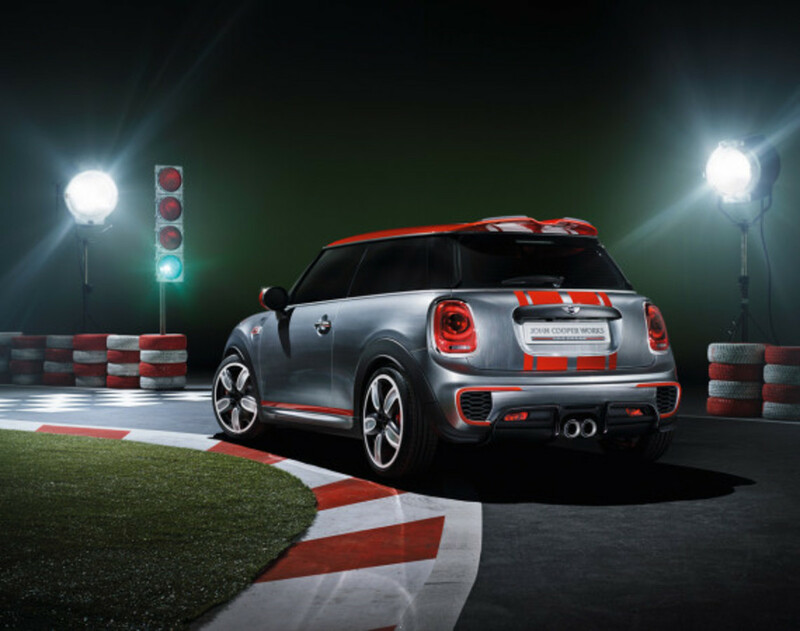 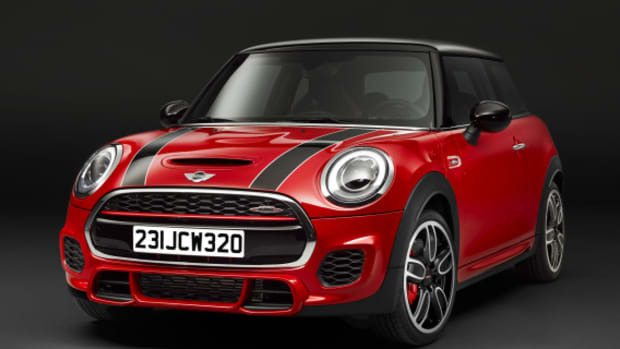 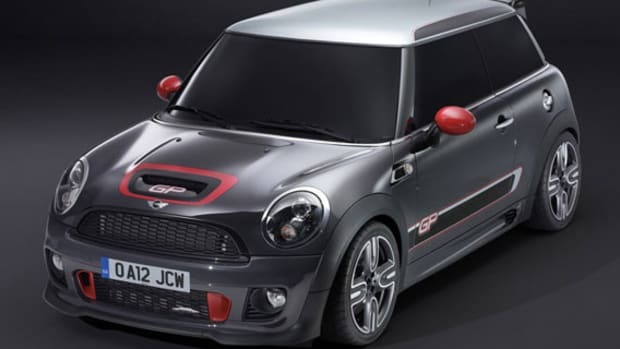 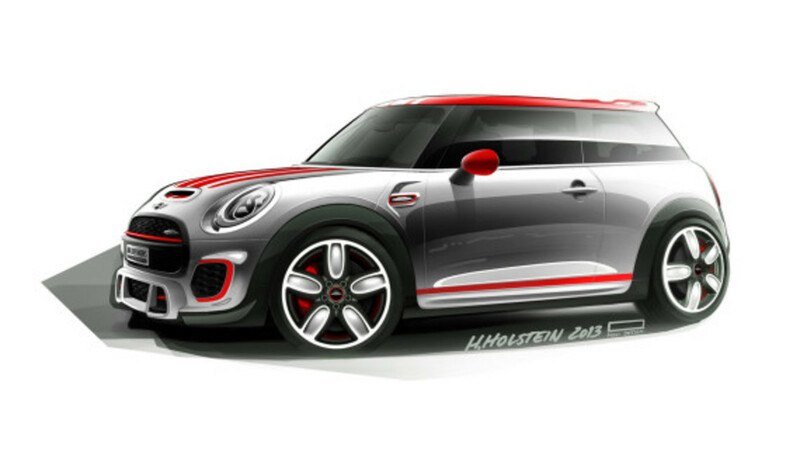 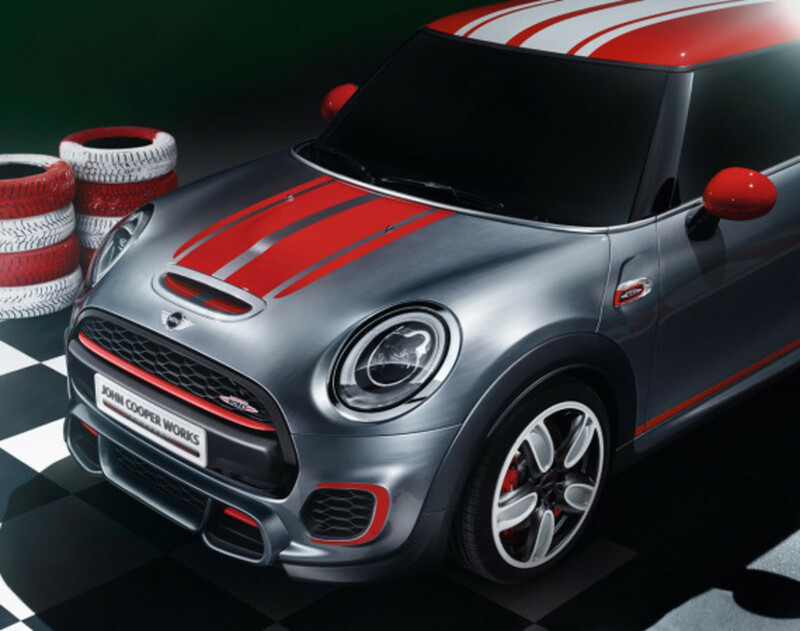 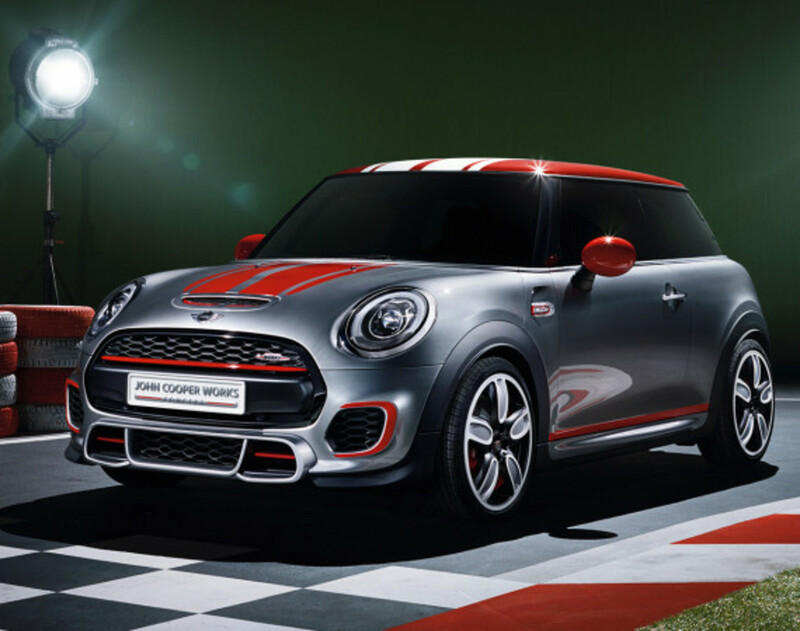 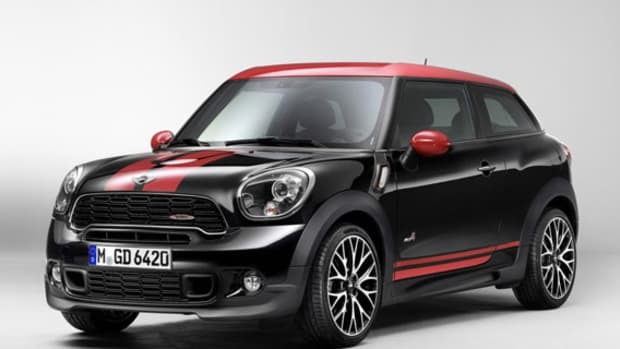 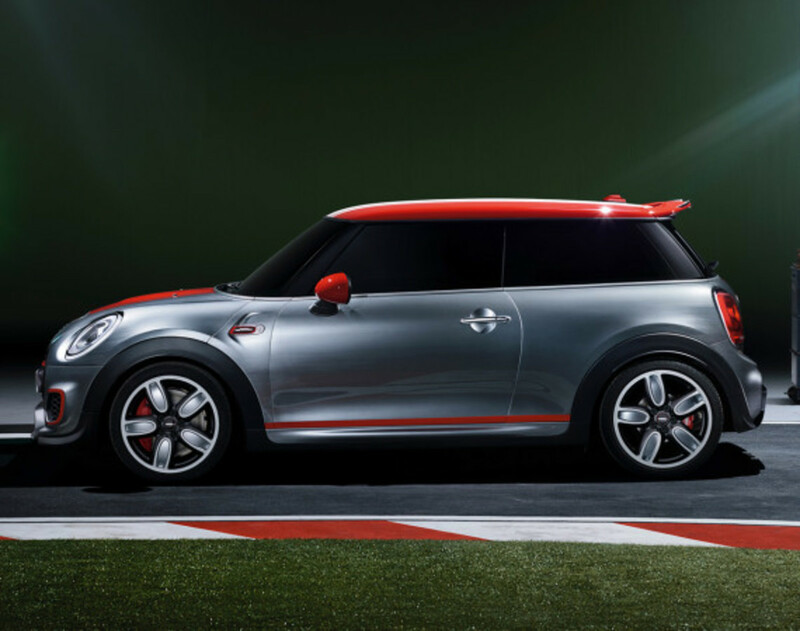 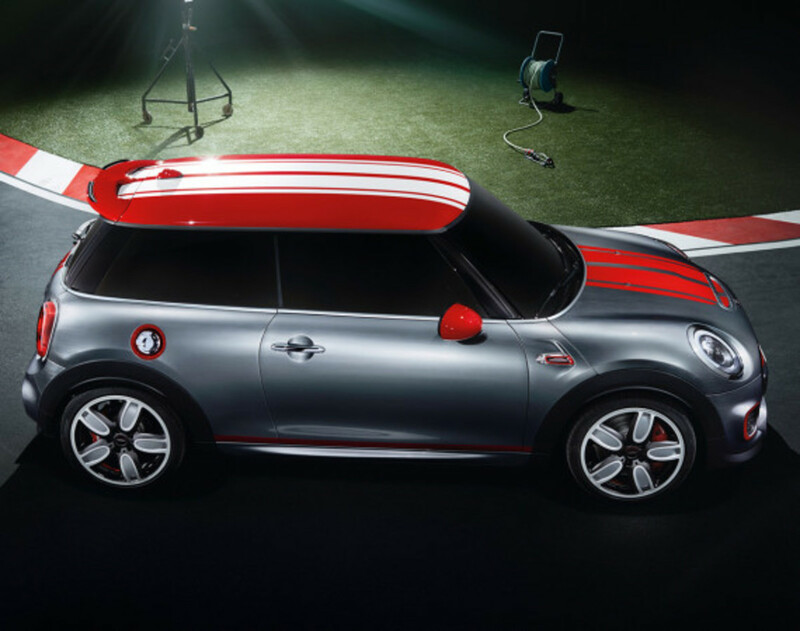 Currently as a concept form, the updated design includes a new set of 18-inch John Cooper Works light-alloy wheels, exclusive Bright Highways Grey with red accents paintwork, LED headlights, adjustable aero kit with side skirts and rear apron. 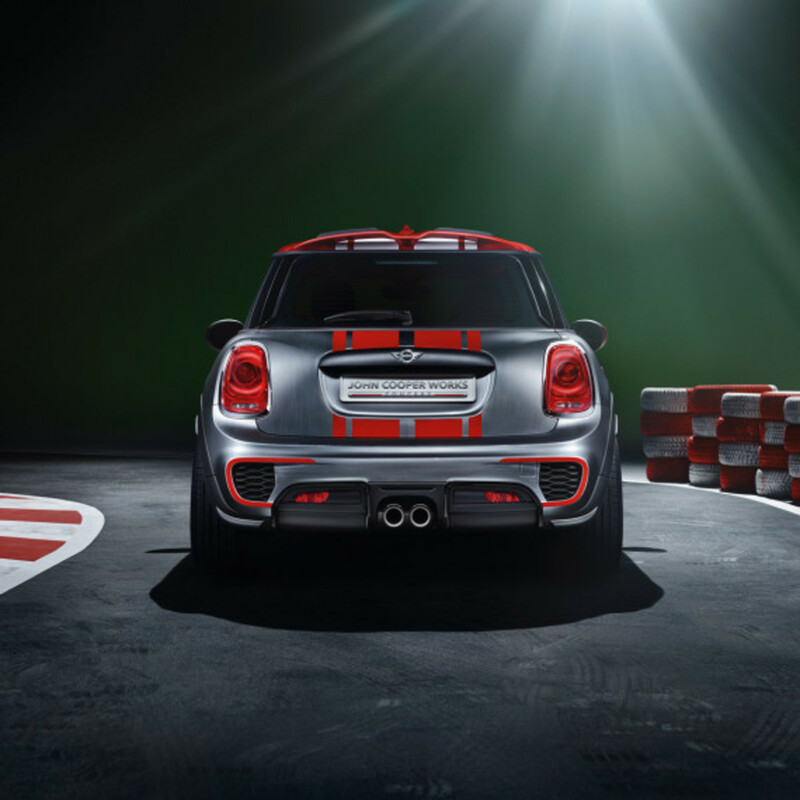 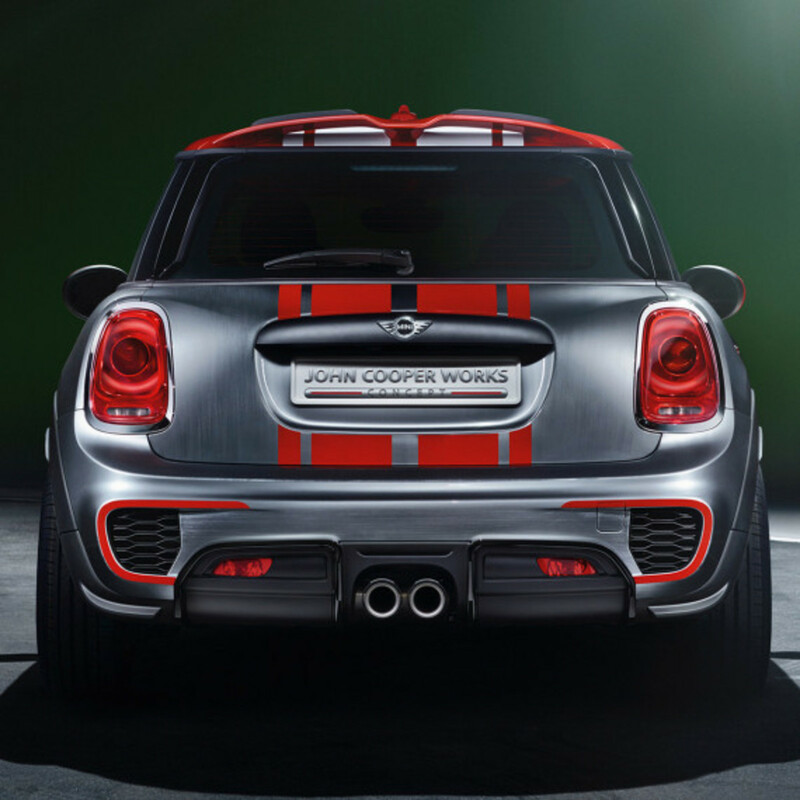 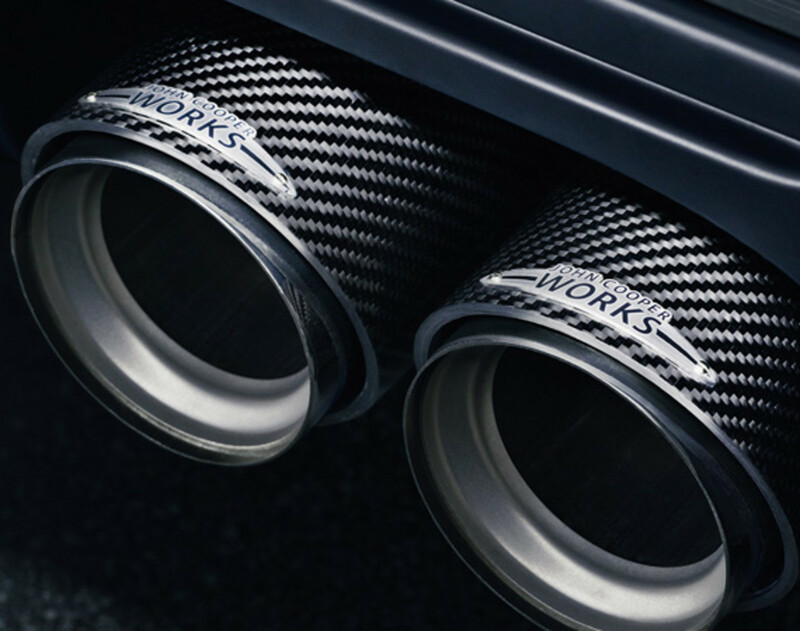 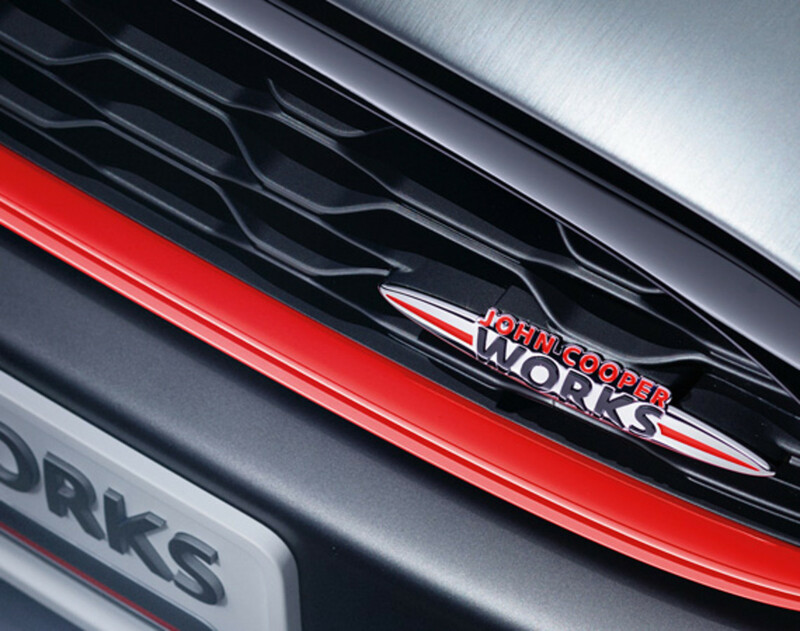 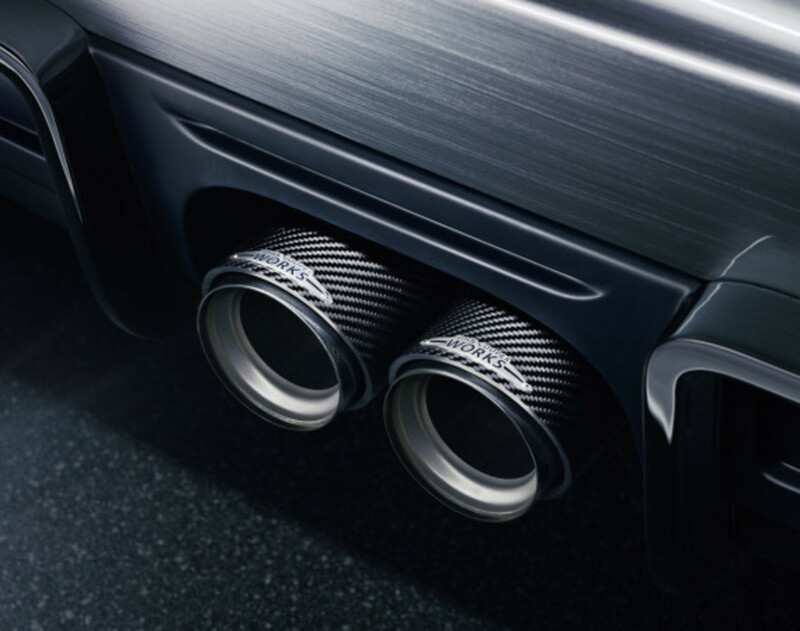 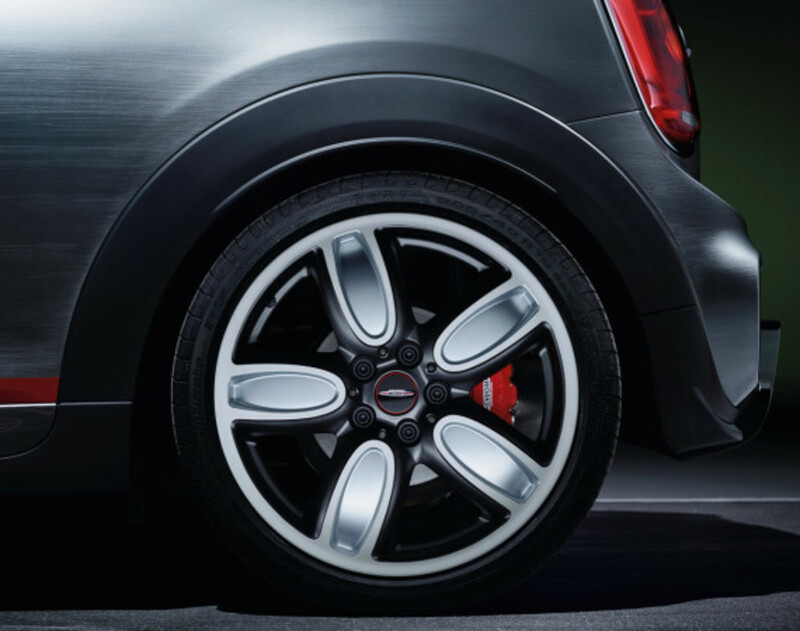 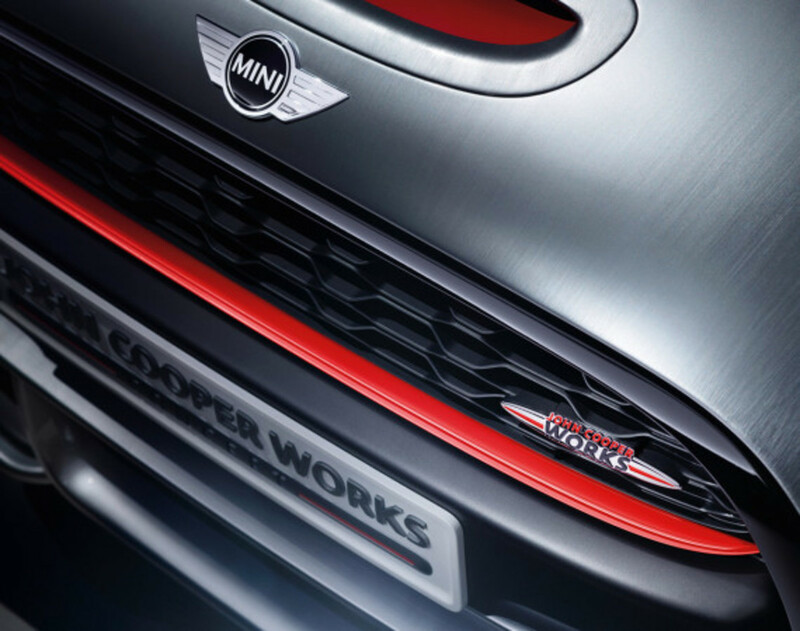 To optimize the balance between performance and style, the MINI John Cooper Works Concept comes with a sports exhaust system quipped John Cooper Works silencer system and twin chrome finished tailpipes. 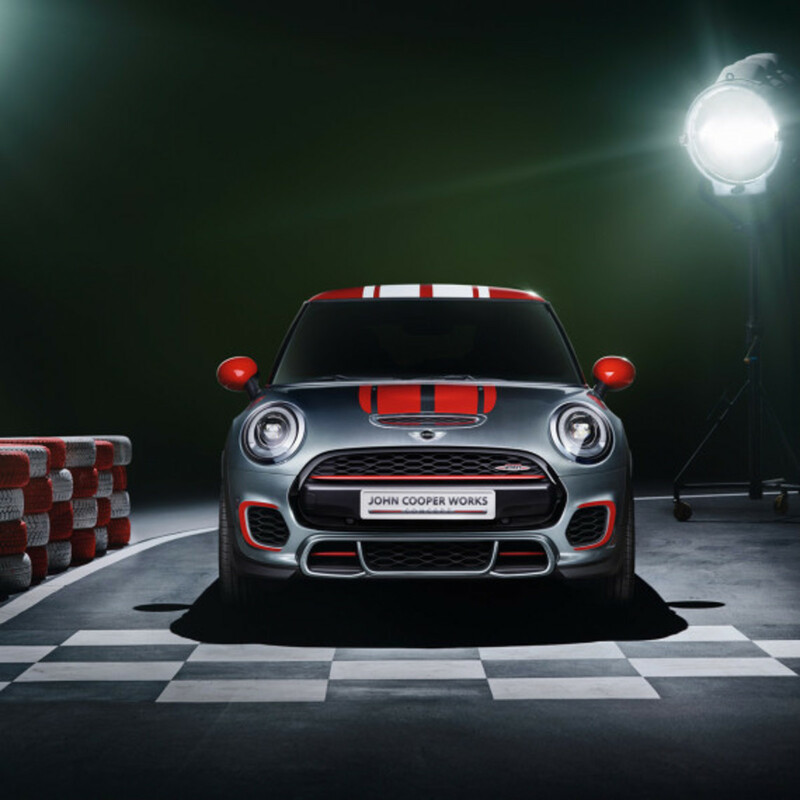 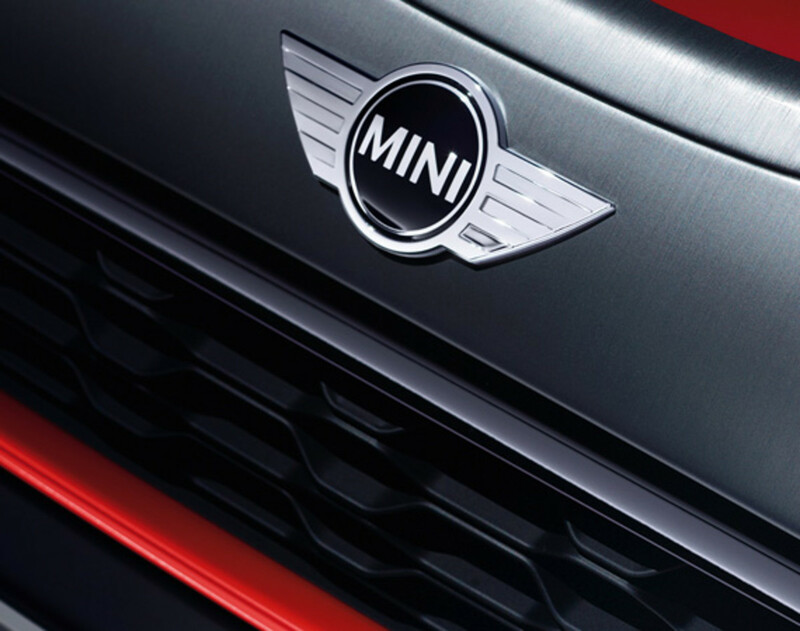 Set to debut at next month’s North American International Auto Show 2014 (NAIAS) in Detroit, MINI will be issuing more information about this pocket rocket as the date approaches.